They live with the glory of their natural heritage—sustainable tourism at its finest. Tourism is good, but problems arise when it's mismanaged. The concept of sustainable tourism with community participation is not new but in most places I've visited, I would say this is the missing ingredient. 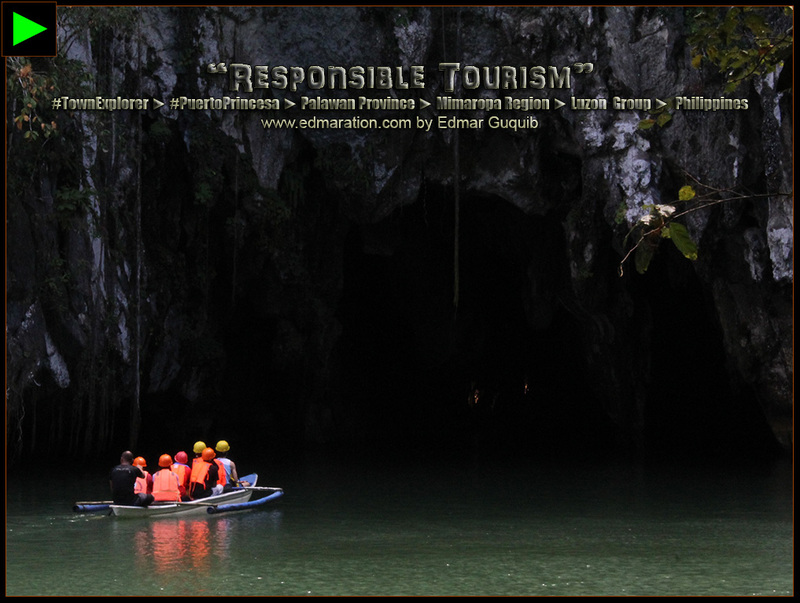 I felt the very soul of the concept of community-based sustainable and responsible tourism when I visited the Puerto Princesa Underground River (PPUR) for the first time. 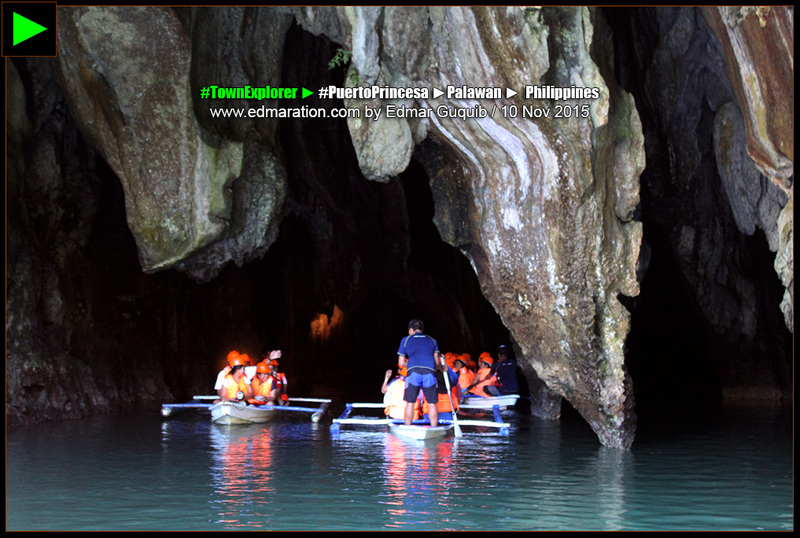 For a tourist-laden destination like Puerto Princesa, it's inspiring to personally witness firsthand how a certain natural wonder is being preserved in spite of the tourist crowd that visits the place longing to experience the beauty of nature. 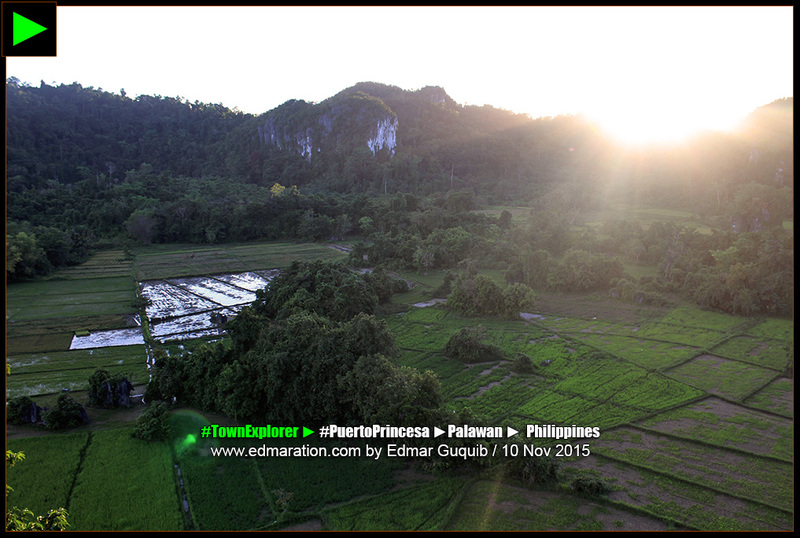 Tourism is a major industry in Puerto Princesa City and in Palawan province as a whole. The effect of this industry is very heartfelt. The moment you arrive to your destination, you'll see that the community is very dynamic and well-organized. Tour guides and employees of tourism-based enterprises are residents of the community themselves. You'll see them in their uniform to aid tourists identify whom they should ask for help or information. They are amazingly well-trained and witty. 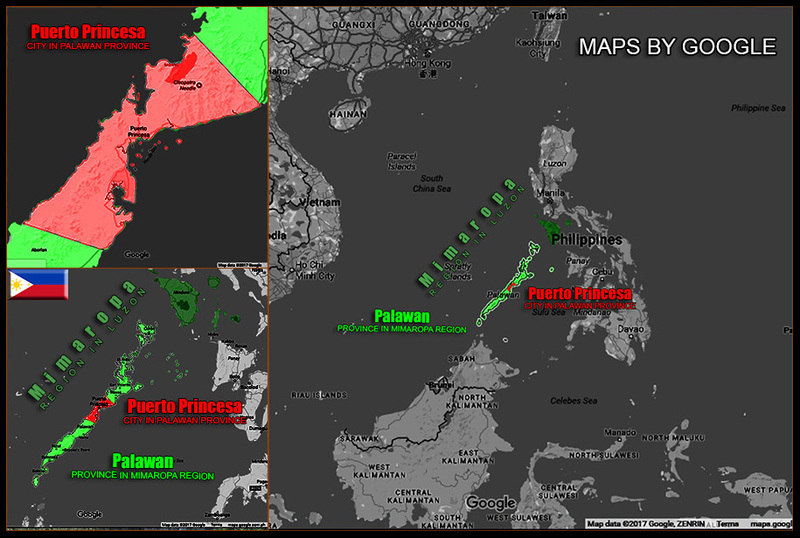 Most importantly, they are very tourist-friendly. From the bucolic Sabang beach in the northwest coast of the city, boats abound. But these boats are not all for fishing. Most of them are used for tourism purposes. 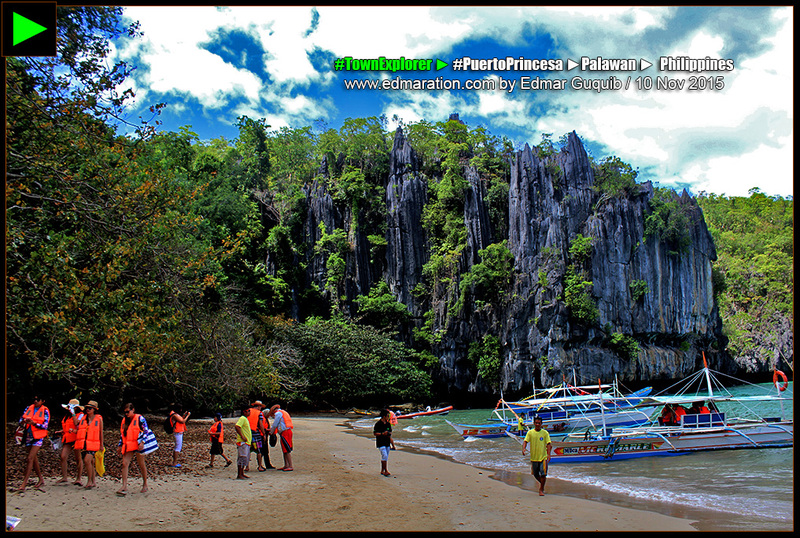 Sabang beach is your gateway to the Puerto Princesa Underground River. This boatman fetched the guests. 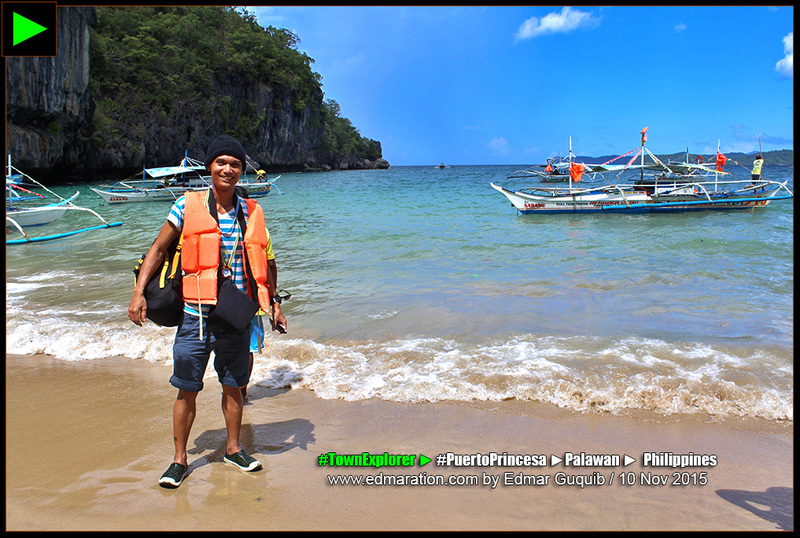 Arriving at the beach near Puerto Princesa Underground River was an achievement unlocked for me. 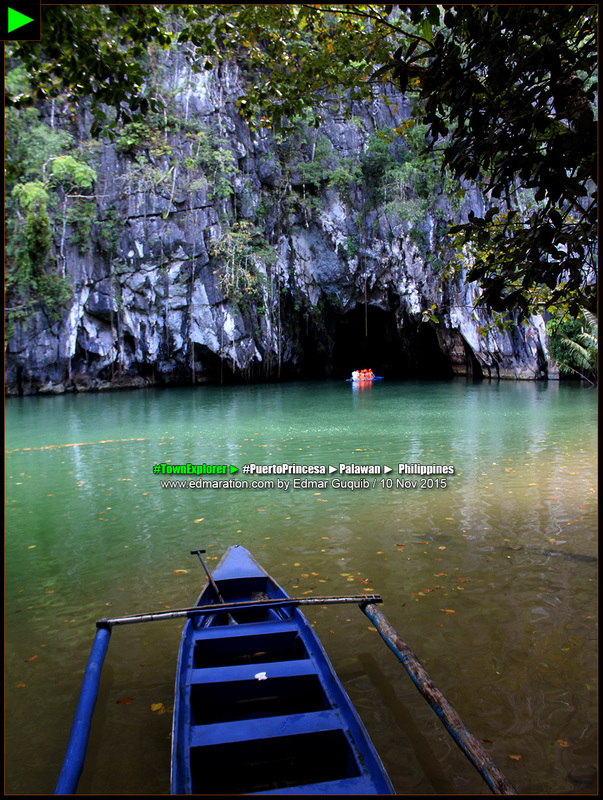 It's few minutes trek away to the underground river. Incredible rock formations made the docking area extra exciting. 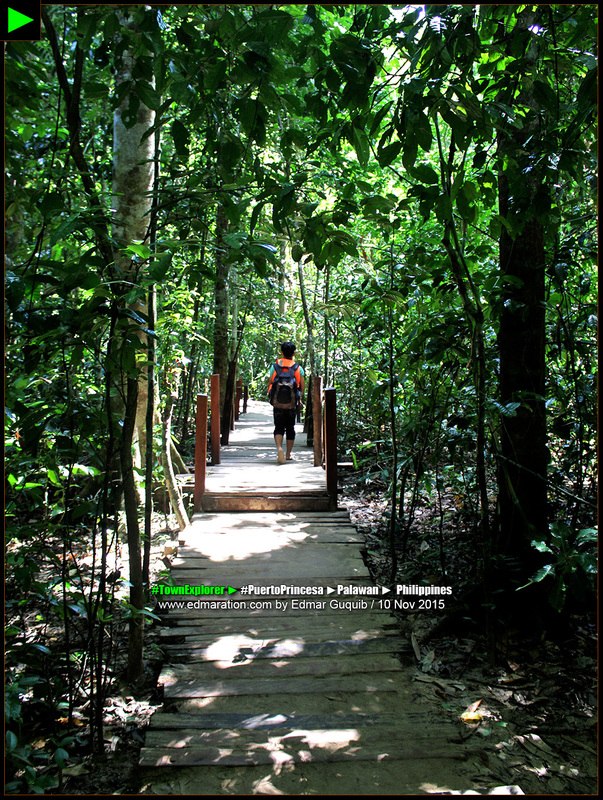 The Puerto Princesa Underground River forest trail was already a satisfying encounter for me. I thought I'm a lovely person. But this one is lovelier. Shame on me. 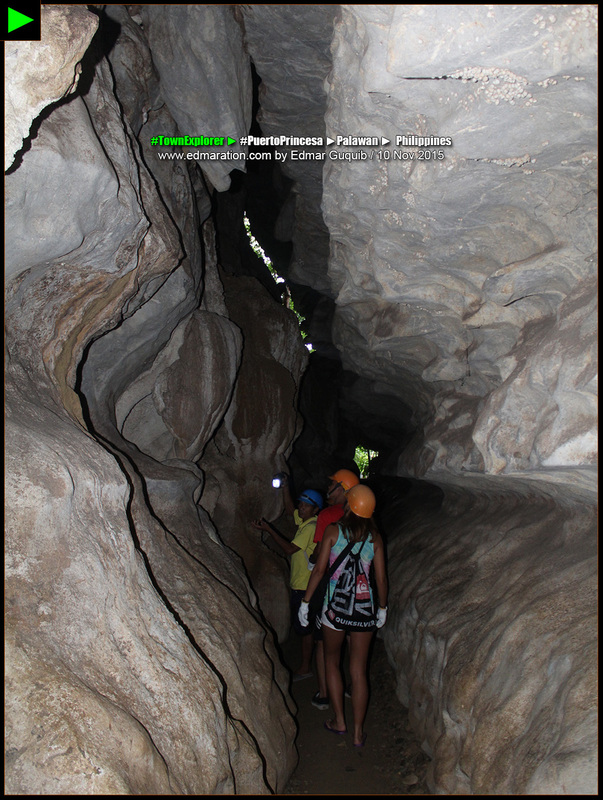 These guests were about to enter the mouth of the underground river. 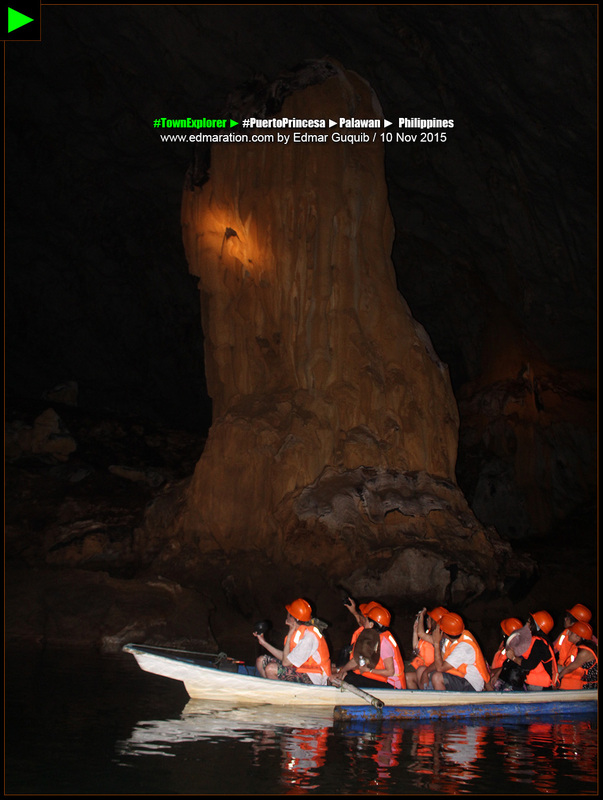 Tourists were dwarfed by the huge rock formation inside the underground river. Tourists were awed by this great stalagmite. The start of the PPUR experience is 15-30 minutes of smooth sailing in the summery waters off the coast of Sitio Sabang accentuated by lush verdant mountains with teeming biodiversity. A landscape underlain by limestones carved by nature for million years awaits the visitors at the docking area. The Ugong Rock is an outcrop in the middle of farming fields surrounded by the thickly-forested mountains of Brgy Tagabinet. 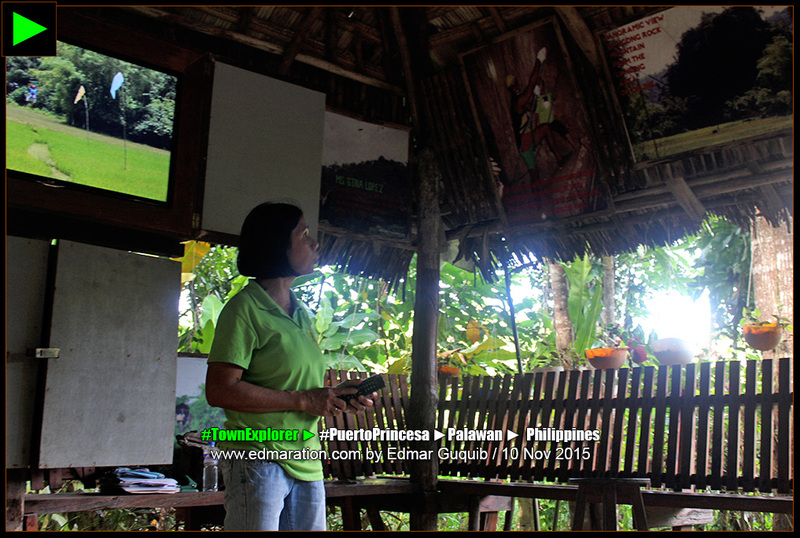 Tour guides and employees for Ugong Rock tourist activities are all community-based. 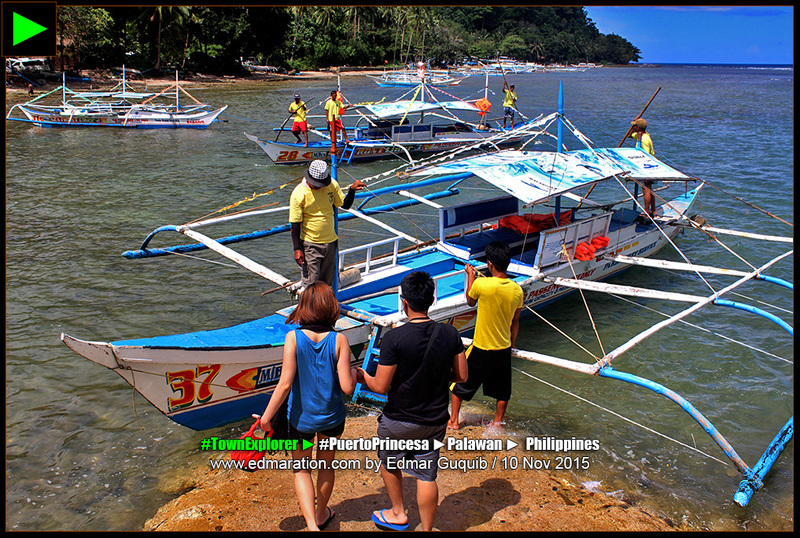 The vibrant tourism industry of Puerto Princesa has helped the community here find livelihood through tourism-related services and enterprises spearheaded by the LGU. 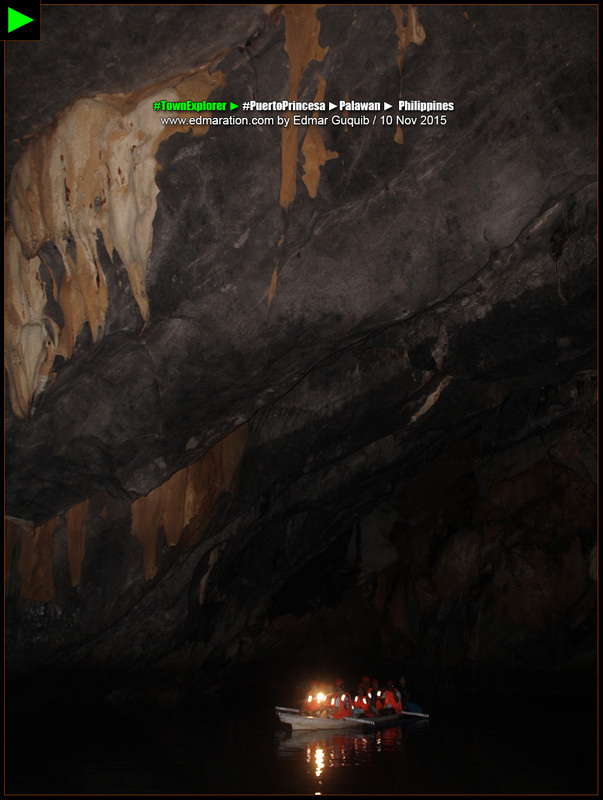 Tourists were set to explore the Ugong Rock Formation. Pre-adventure briefing is required for all the tourists. I also dared to explore this rock this way. 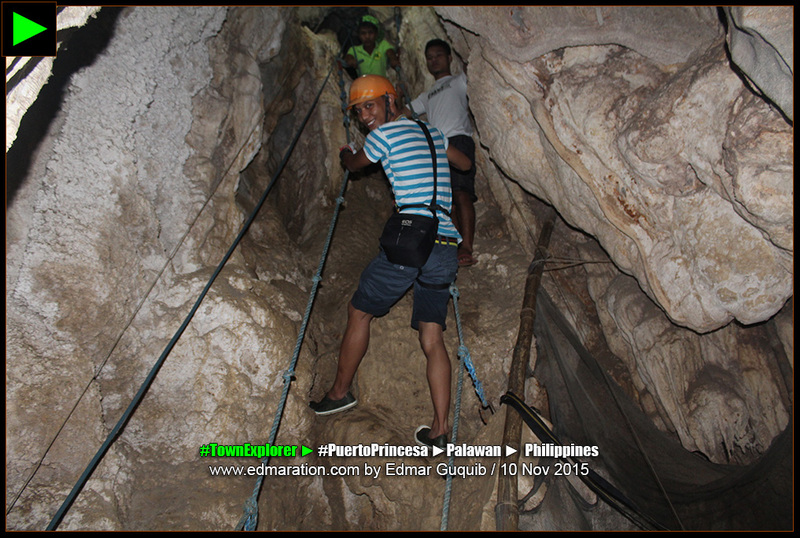 Tourists explored this narrow space sandwiched by two rock walls. 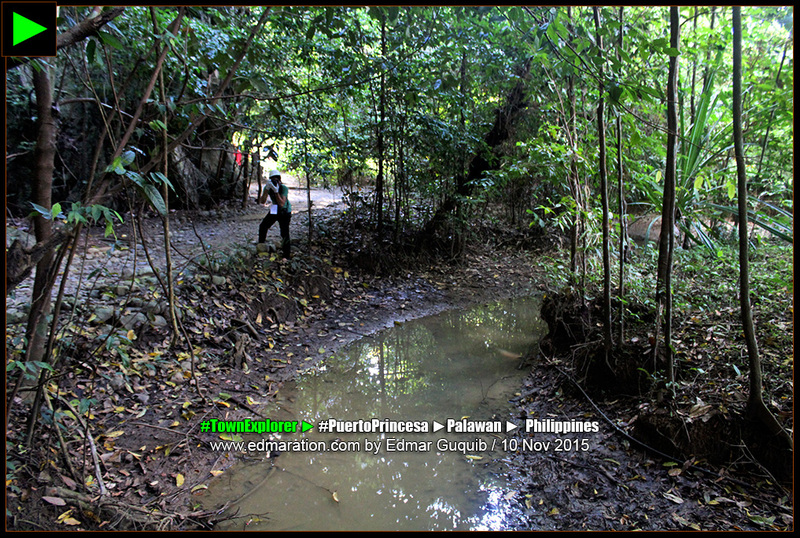 This was the trail to the Ugong Rock. Easy trek. This was the view I saw from the top of the Ugong Rock. In a gazebo, tourists were given an introduction on what to expect in Ugong Rock while the women of the community served a locally-produced kakanin called biko to tourists. 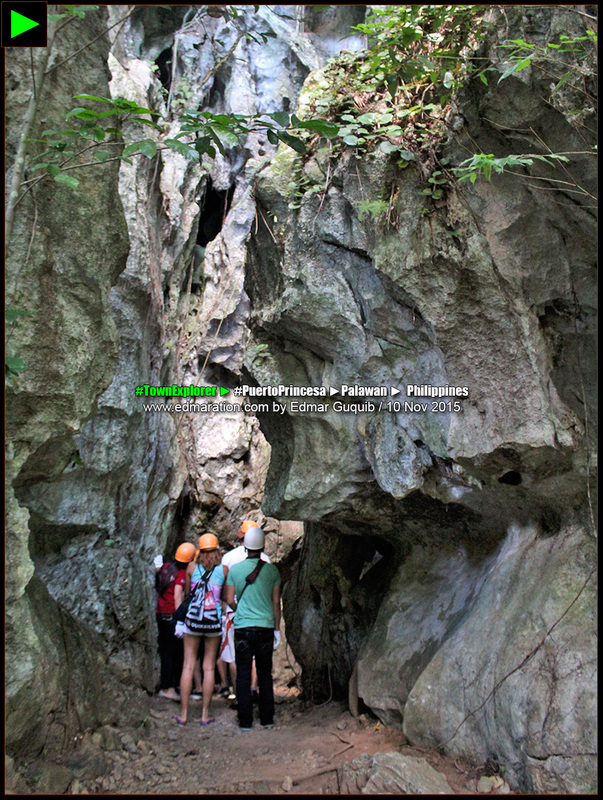 Ugong Rock is jam-packed with activities like spelunking, rock climbing and ziplining. The activities I experienced in Puerto Princesa I mentioned above made me fully-understood how a community-based sustainable tourism works. In this concept, the people living near or within the tourist destination have this awareness that sustaining and preserving their natural wonders is the name of the game. They are fully aware that the tourist destinations near them serve as their lifeblood. Losing those means losing their livelihood, hence, the motivation to take good care of their immediate environment and natural wonders. HELLO FROM THE TOP OF UGONG ROCK! This post was filed under the category "Special Features." See more posts related to this below.